The Foothills Boulevard Regional Landfill is the largest landfill in the Regional District. It plays a central role in the Regional Solid Waste Management Program. 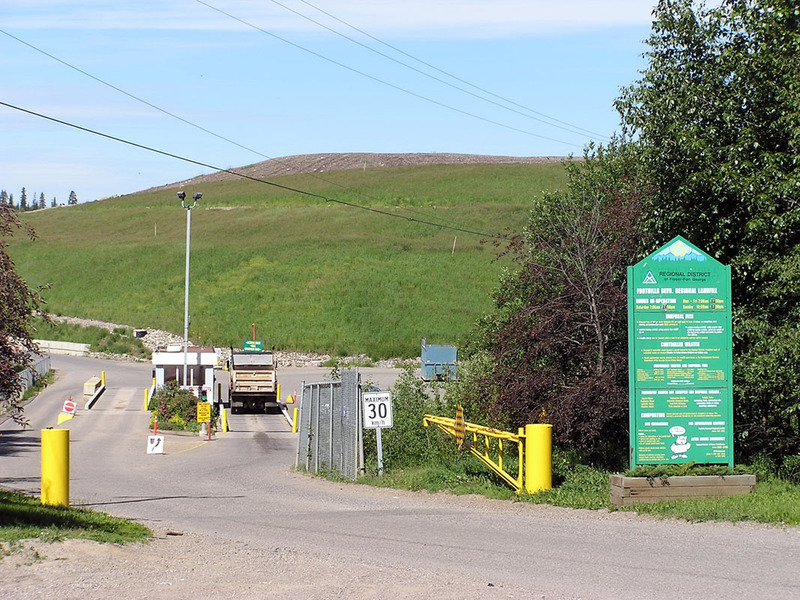 The Regional District of Fraser-Fort George is undertaking a $7.4 million dollar project to relocate the entrance to the Foothills Boulevard Regional Landfill and other improvements. The landfill opened in 1976 and the entrance in its current state does not provide for expansion to properly accommodate the commercial and residential traffic load coming in and out of the landfill. The entrance relocation project provides the benefits of replacing aging infrastructure, improved public and commercial access, service and safety, increased efficiency of operations, minimized risk of adverse environmental impacts from leachate migration and future support of landfill gas utilization. This project is undertaken in two phases: infrastructure upgrades and entrance relocation. The project is expected to be complete in the fall of 2017.